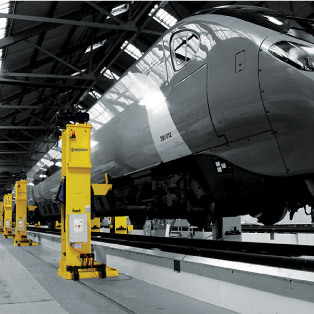 We are industry leaders in the design, manufacture and delivery of handling equipment for rail depots and workshops. 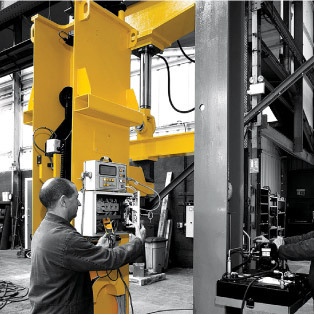 By combining innovative ideas, technical excellence and traditional engineering skills, we have earned a reputation for quality, safety and reliability that has seen our products installed in some of the world’s most advanced maintenance facilities. 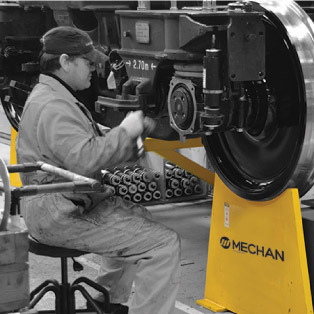 Our ground breaking heavy lifting products help rail maintenance providers improve servicing times and reach new levels of safety and efficiency. With the help of approved distributors, we have shipped orders as far afield as New Zealand, South Africa and Hong Kong and thanks to our attention to detail and aftersales care, we work regularly with the likes of Siemens, Hitachi, Network Rail, Bombardier and Alstom. If you have any questions about our products and services, don’t hesitate to contact our friendly team.